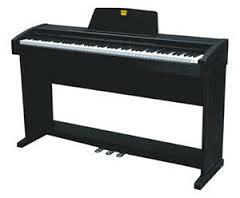 Classenti CDP1 Digital Piano in Black Satin for Sale! Excellent condition. Regularly serviced. Must sell to clear space. Audiences were enraptured by the successful and hard-hitting debut performance of ‘Rapture’, this year’s Council run youth arts theatre production which was performed in Whitechapel at the beginning of April. Written and directed by ‘A’ Team Arts tutor and drama specialist Dr Canan Sali (Arts Without Borders) as a modern day interpretation of ‘Cyrano de Bergerac’, the strapline, ‘You see a hijab, I see a rapper’, says it all. The play features a young, female, Muslim protagonist and the relevant contemporary issues around radicalisation, identity, gender and familial expectation.